The process of population ageing is occurring in most countries of the world, but Africa. In many countries the fertility rate has permanently fallen below the level ensuring the replacement of generations. At the same time, average life expectancy is increasing and the share of people in retirement age is rapidly growing. While in 1990, for every 100 people of working age (i.e. 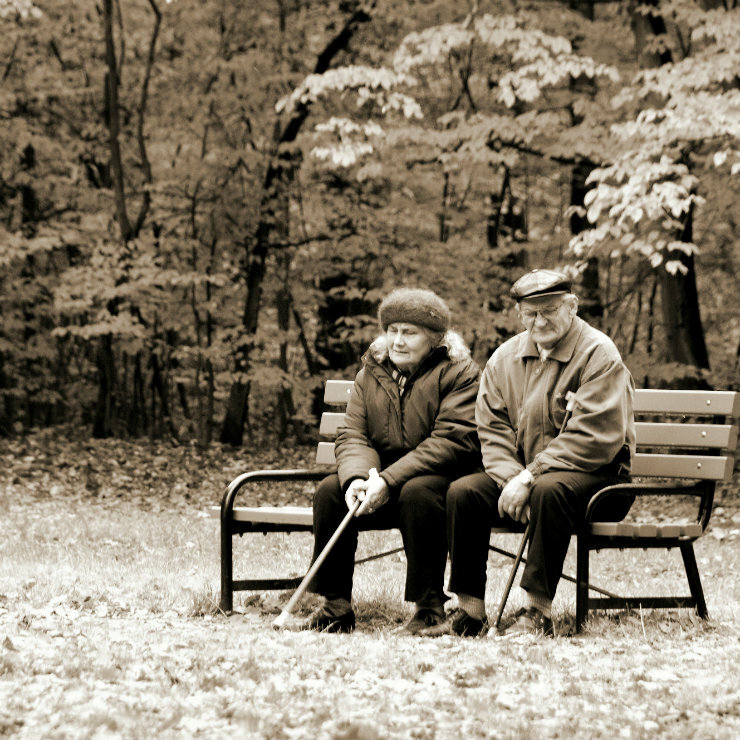 15-64 years) there were about 20 people in retirement age (i.e. 65 years and above), in 2017 it was already about 30 people. According to the forecasts, by 2050 this figure will increase to 50 people. The demographic changes will affect many areas of economic activity. By the very nature of things, there will be growing problems with financing pensions. Public and private spending on health care will also increase. These problems may be aggravated by the weakening rate of GDP growth — also including GDP per capita. According to some economists, the pace of demographic changes will be so slow, that central banks will not have to take them into account in their monetary policy (Bean, 2004; Kara and von Thadden, 2016). However, the study conducted by Poland’s central bank, NBP in relation to the Eurozone indicate that such an approach would be inappropriate, because by doing so, the central banks would risk adopting an overly restrictive monetary policy. In order to conduct a study concerning the impact of demographic changes on the monetary policy in the Eurozone, a life-cycle model of European households was developed. 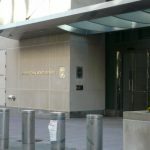 The model was enhanced in order to include elements through which monetary policy may significantly influence the decisions made by the households. The model economy is inhabited by overlapping generations of people who start their professional activity at the age of 20 and may live up to a maximum age of 99 years. The results of the simulation show, that the constructed model adequately replicates reality. This is illustrated by the chart that allows us to compare the consumption and asset accumulation profiles generated by the model with their actual values estimated using the European Household Finance and Consumption Survey (HFCS) database. 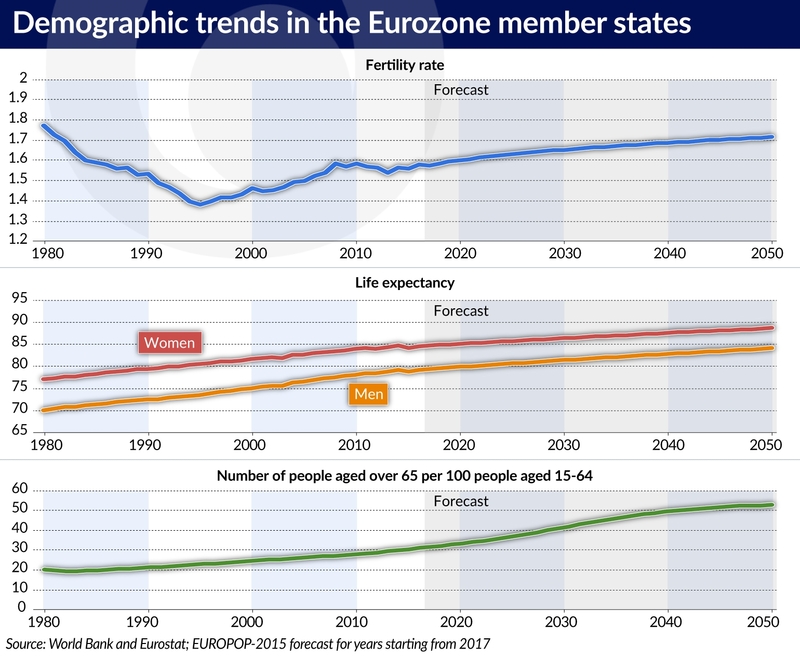 In the next stage of the research, the authors estimated the macroeconomic impact of the ongoing demographic changes, basing the simulation on the European Commission’s (EC) projections for the fertility rates and life expectancy until 2080. Among others, the authors obtained the projected ratio of assets to GDP, the ratio of productive assets to the number of hours worked in the economy, and the level of the natural interest rate. In light of the increasing life expectancy, the modeled households are saving for retirement and purchasing assets. 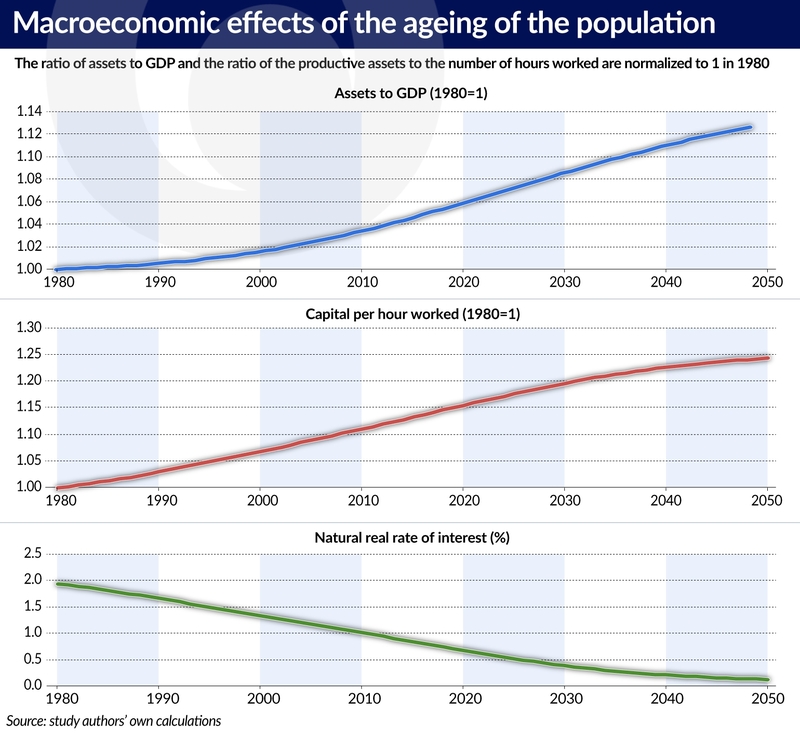 Meanwhile, the ratio of productive assets (capital) to the number of hours worked also increases as a result of the falling number of working age people. The simulations from the model indicate, that in the years 1980-2030 the ratio of assets to GDP will increase by 8 per cent, and the ratio of capital to hours worked will increase by 20 per cent. This causes a decline in the neutral real interest rate from less than 2 per cent in 1980 to 0.4 per cent in 2030. The scale of this change is similar to that obtained for developed countries in the study conducted by Carvalho, Ferrero and Nechio (2016). The level of the natural interest rate — consistent with the state of macroeconomic equilibrium in the economy — is a key point of reference in the conduct of monetary policy. If the central bank sets a real interest rate above this level, the monetary policy becomes restrictive. A negative output gap then occurs and inflation falls below the adopted target. In the opposite situation, the monetary policy becomes expansionary, which leads to the occurrence of a positive output gap, and an increase in inflation above the set target. At a given level of the inflation target, the real level of the natural interest rate determines the average level of the nominal interest rates. For example, if the inflation target is 2 per cent, and the natural interest rate is at the level of 1 per cent, then the average level of the nominal interest rates will be 3 per cent. By causing a decline in the natural interest rate and the average level of the nominal interest rates, demographic processes increase the probability that the economy will fall into a deflationary trap. 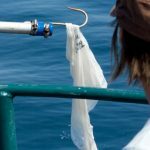 The authors of the study estimate that while the probability that the Eurozone will fall into a deflation trap was less than 0.5 per cent in 1980, it increased to 3 per cent by 2015, and will amount to approximately 4 per cent in 2030. 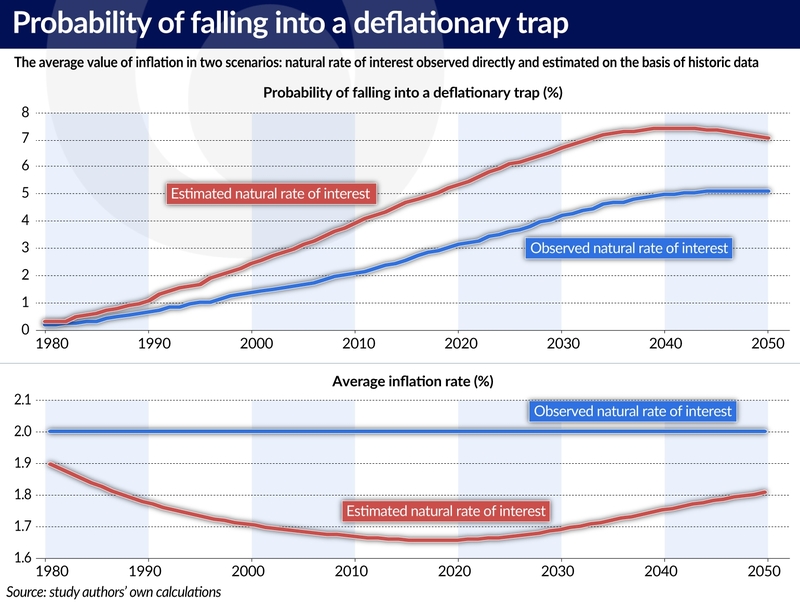 As a result, the cumulative probability of falling into a deflationary trap will increase to 30 per cent in the next decade, while still in the 1980s it was only 4 per cent. The above estimates are based on the assumption, that the central bank always knows exactly what is the level of the natural interest rate (which varies over time). In reality, however, its level is an unobservable theoretical value. A decline in the natural interest rate, as a result of demographic changes, creates the possibility that its estimated level — which is calculated on the basis of historical data — may be overstated. The situation in which the natural interest rate is a reference point for monetary policy creates the risk, that the policy might be overly restrictive. The model simulations indicate that in the Eurozone this could translate into an inflation rate that is lower than the inflation target by as much as 0.35 percentage points. And since a lower inflation rate translates into a lower average level of the nominal interest rates, the probability that the Eurozone will fall into a deflationary trap will increase. Based on the model it was estimated that this probability increases to 6.5 per cent in 2030. Moreover, the probability that the monetary policy of the European Central Bank will be ineffective for at least one year in the next decade, as a result of the emergence of a deflationary trap, is 45 per cent. In the model constructed for the conduct of the research presented above it was assumed, that the retirement age and the inflation target of the central bank remain unchanged throughout the simulation horizon. 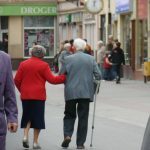 Raising the retirement age would shorten the expected length of retirement, during which the households do not obtain income from work and rely on the pension benefits and their own savings. Delaying the time of retirement would reduce the need for the accumulation of assets and increase the number of hours worked in the economy. This would reduce the scale of the decline in the neutral interest rate as a result of the ageing of the population in the Eurozone member states. One alternative would be to increase the inflation target. That, however, would entail costs caused by the increase in inflation and would be inconsistent with the basic objective of monetary policy, which is to ensure price stability. 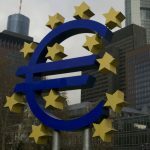 The changes outlined above may prove inevitable in the future, if the member states of the Eurozone will want to reduce the risks and costs of their economies entering into long-term deflation (one of them is a strong decrease in the effectiveness of monetary policy — as exemplified by Japan since the 1990s). Marcin Bielecki, Michał Brzoza-Brzezina and Marcin Kolasa work at the Economic Analyses Department of Poland’s central bank, NBP. The full results of the study can be found here.